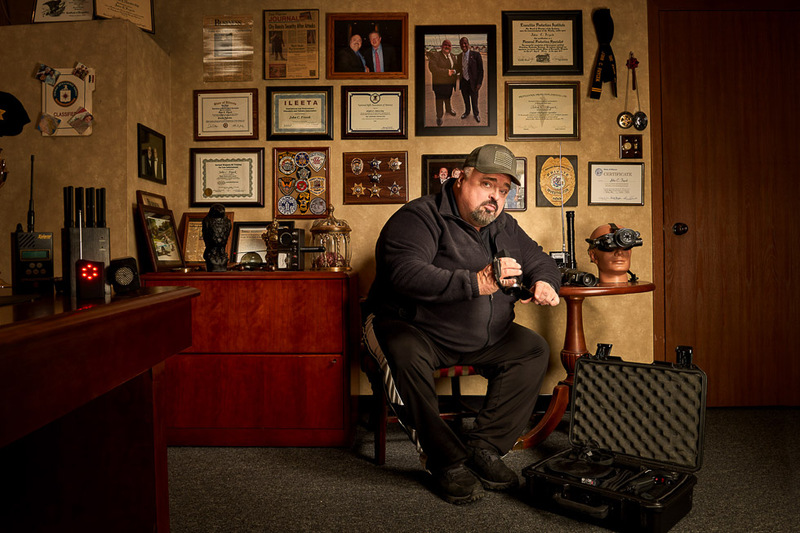 I made some new pictures for Chicago Magazine’s “Hidden City” March issue. 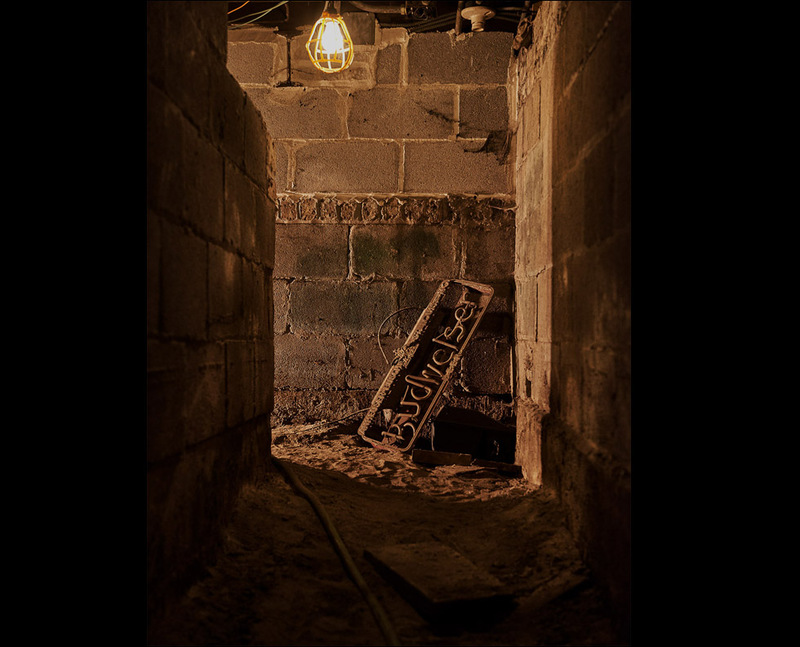 It features prohibition-era tunnels, a secret art collection, underground bird zoo, private investigation firm, and alleyway energy-vortex! 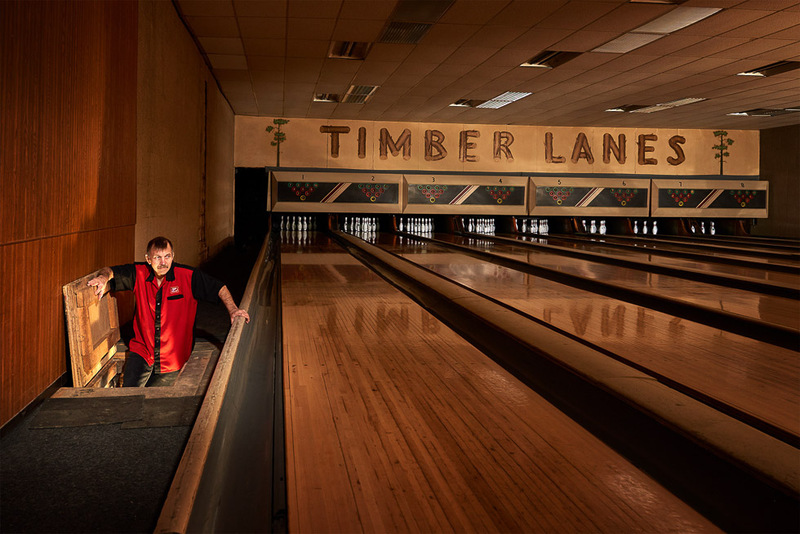 Bob Kuhn, owner of Timber Lanes, climbing into the prohibition era smuggling tunnels that still exist beneath the bowling alley. 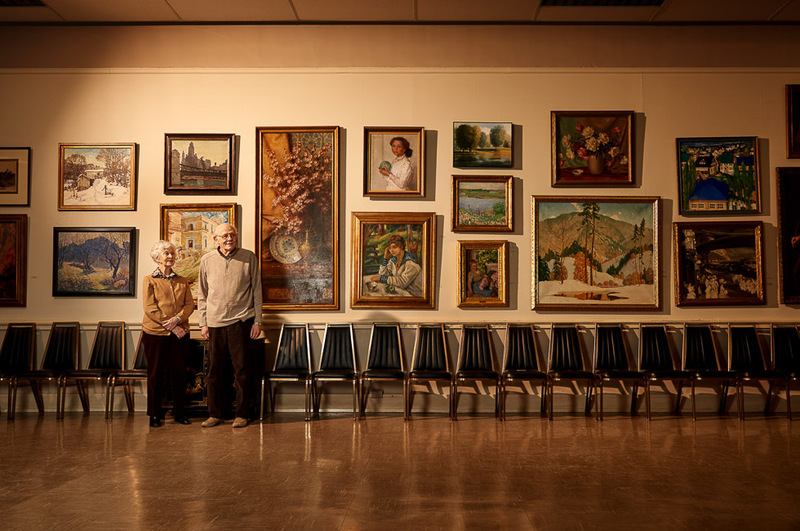 Grace Hamper and her husband Sidney, curators of the John H. Vanderpoel Memorial Art Gallery in Beverly. 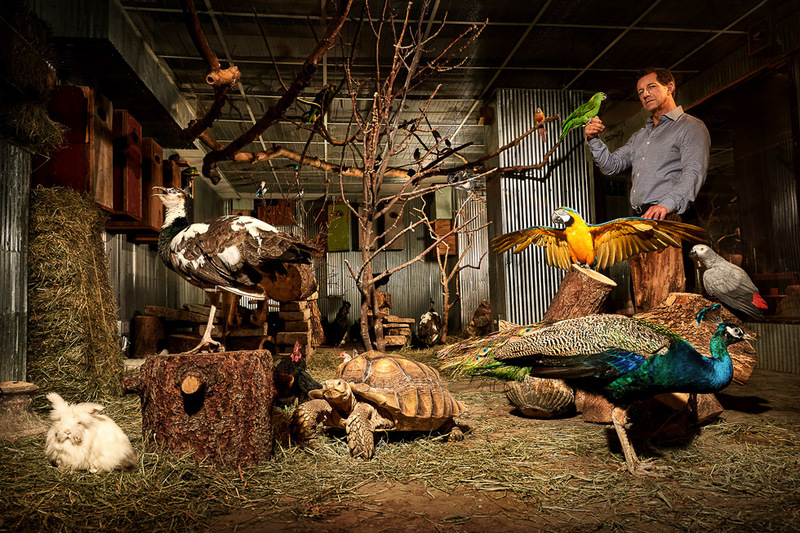 Marty Dunne has 26 species of birds, two long-haired rabbits, more than a dozen turtles and a hairless guinea pig named Dave in his basement aviary in La Grange. 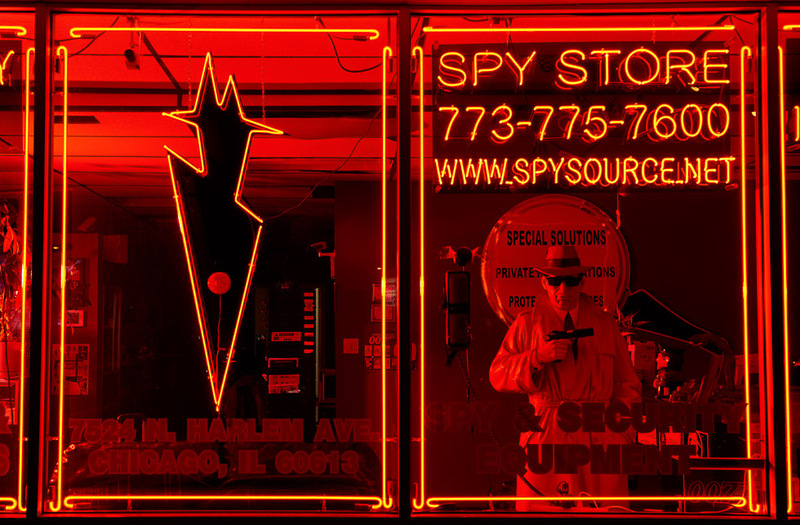 John Fryeck & Dennis Aitken are private investigators that run a spy shop and teach self-defense workshops in their Edison Park storefront. 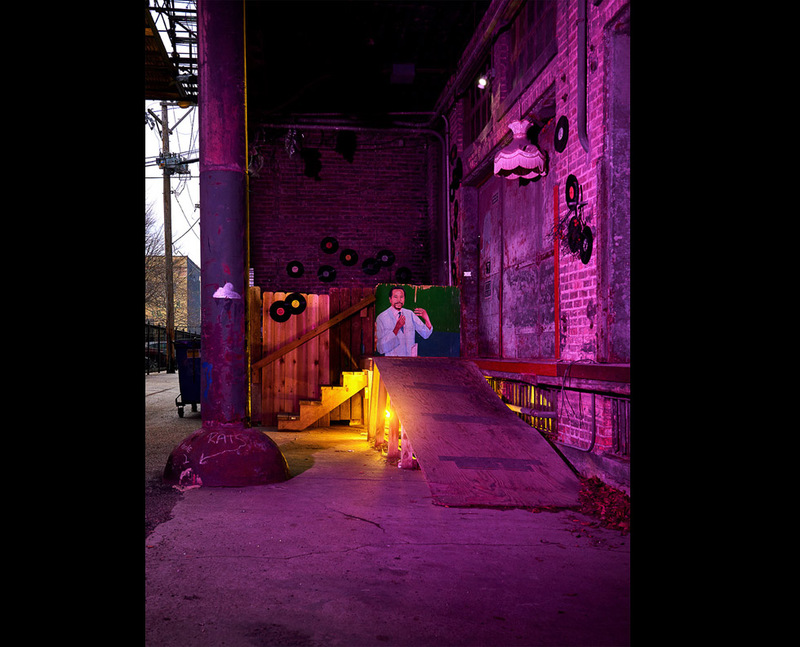 This shaman confirmed energy-vortex exists in the alleyway behind Mars Gallery in Chicago’s West Loop.